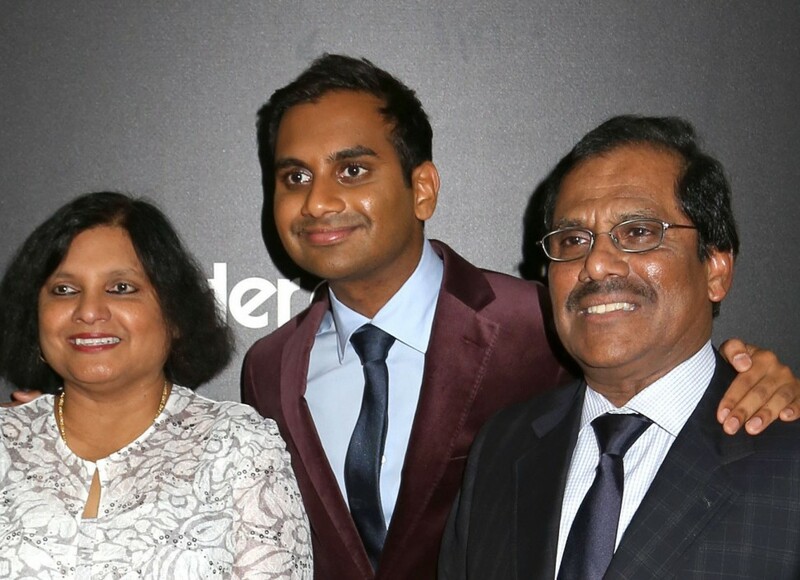 Aziz Ansari and I both look Indian, but there is a difference of day and night in our upbringing. He was born in an American hospital, and I was born 10,000 miles away in a small hospital in Lucknow, India. He grew up in America, and I moved to America when I was 30. He is a comedian, and I couldn’t have dreamed of choosing comedy as a career growing up in India. According to my parents, it is not a respectable enough profession.